Ravin, 28, combined to post a 1.00 ERA (1 ER/9.0 IP) in six minor league games (two starts) this year with OKC and the Rookie-level AZL Dodgers, limiting opponents to a .094 batting average and striking out 18 in 9.0 innings. Via Dodger Insider; "ThinkCure! Weekend 2016 arrives Saturday-Sunday." Just a friendly reminder. 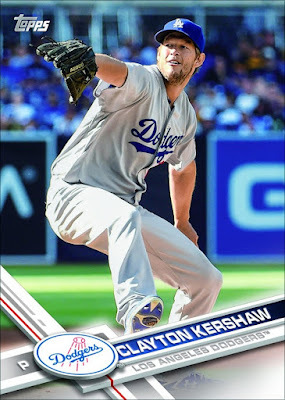 National Baseball Card Day is set for Saturday with free cards & more; via Blowout Buzz. 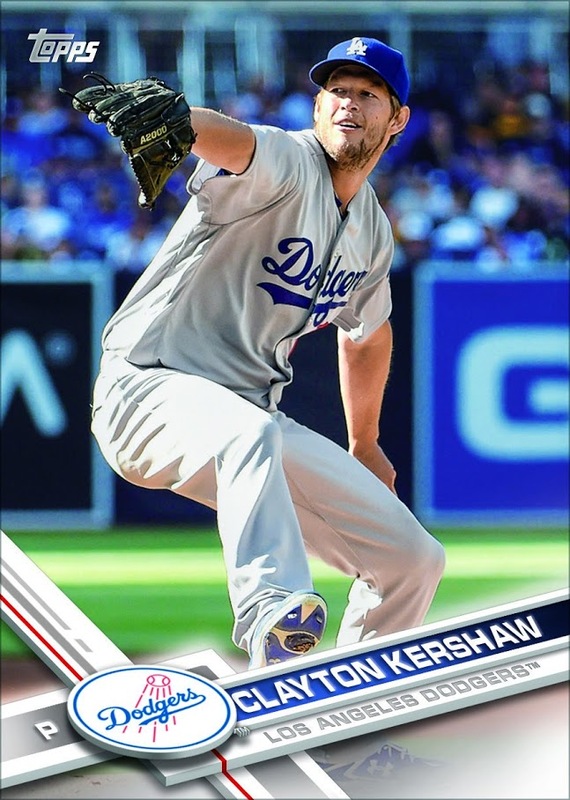 Clayton Kershaw and Corey Seager will be in the limited edition set. WTF! Via ESPN; "Yasiel Puig posts videos partying with Triple-A teammates after loss." Puig began by posting a video of him shirtless in the team's locker room, smiling and saying: "It's so funny. We lose today, and everybody's happy." UPDATE: JP Hoornstra at Inside the Dodgers has all the videos here. Corey Seager had quite a game last night. He pelted two home runs to reach 21 for the season. This set a new Dodger record for homers by a shortstop. Via Doug Padilla at ESPN; "Corey Seager powering his way through a 'special' season." "It's cool," Seager said. "I don't really know what to think about it. You haven't really thought of it during the year, you're just worried about winning. It's one of those things that there will come a time when you will look back at it, but at the time it's just about winning that night." Via Jack Baer at MLB.com; "Thompson has back fractures, X-ray reveals." "It was frustrating," Thompson said. "When I got an MRI, they said nothing was wrong. I was almost kind of disappointed with how bad I felt. Just physically, I felt like something was wrong. Once I got news it was a fracture, it was almost bittersweet." Via Harold Uhlman at Think Blue LA; "Loons’ Tony Gonsolin – ‘I just want to play baseball.’"